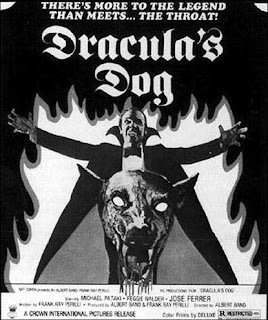 The Psychotronic Zone: Dracula had a dog! coming attractions a voice said," Dracula had a Dog!" The audience howled. Well anyways...it turned out to be an OK film. That is why the WPFS is presenting it in all its canine glory at the Arlington Cinema Drafthouse on Colombia Pike. The screening is free and showtime is 8:30p.m.